First posted 10/11/2011. Updated 12/14/2018. 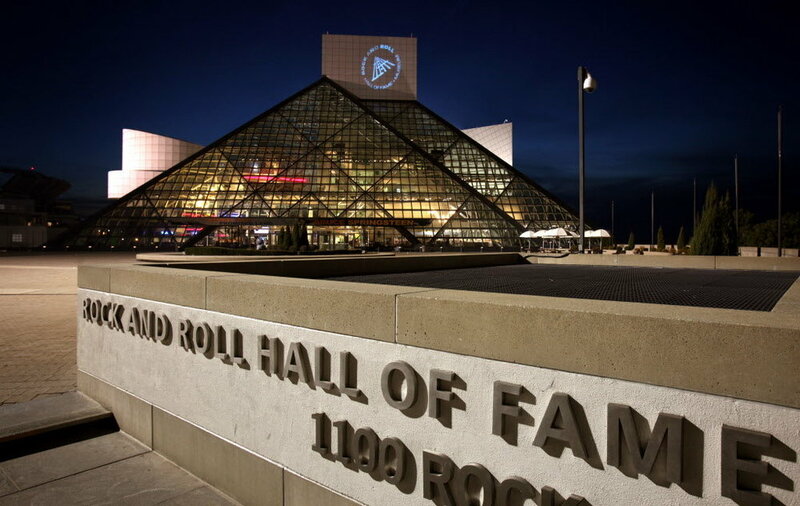 Bashing the Rock Hall has become the quite vogue thing to do. Of course, they have inducted hundreds of deserving artists alongside those who raise many music fans eyebrows. However, fans get outraged this time every year when their favorites get snubbed…yet again. Willie Nelson before Pat Boone, Connie Francis or Paul Anka? Pleaseeeeeeeee!